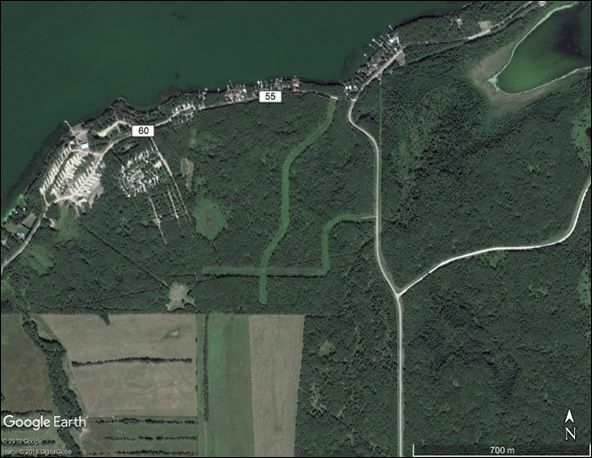 Lake Isle 146 acres across from water front. Rolling parcel with mature trees, creeks and trails. Easy access from HWY16, close proximity to golf courses and water recreations. Ideal for land holding or lot subdivision potentials.